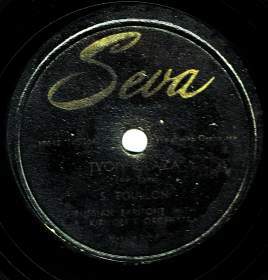 Home > . . > . . > Seva Records Co. 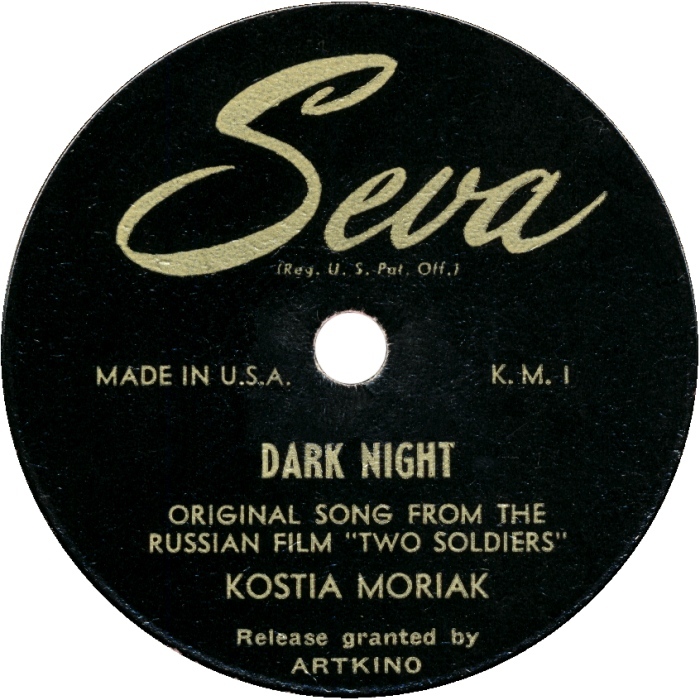 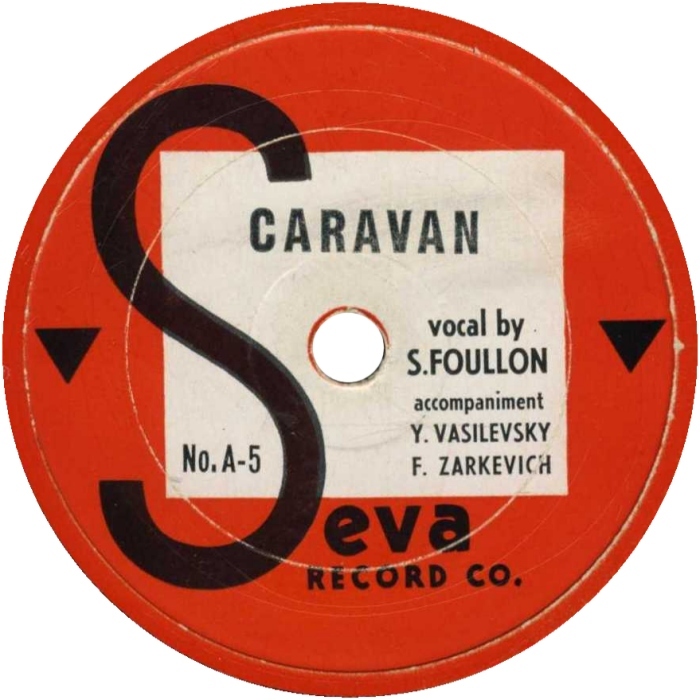 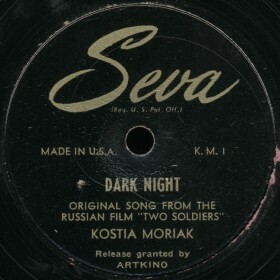 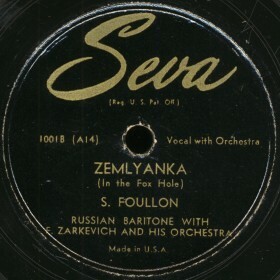 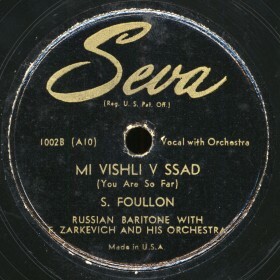 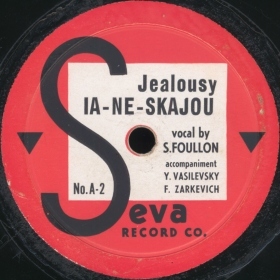 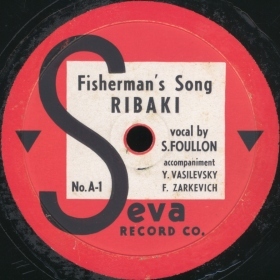 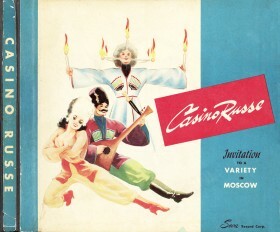 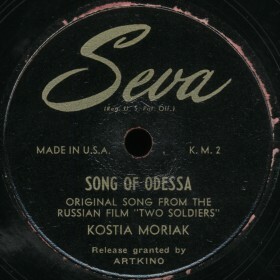 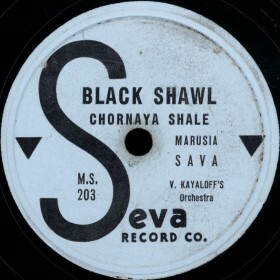 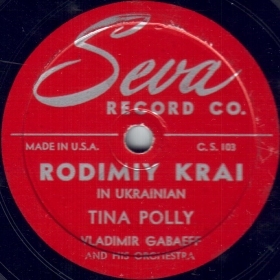 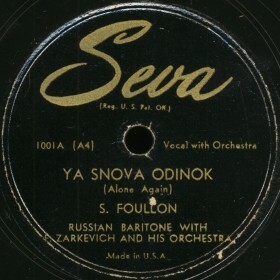 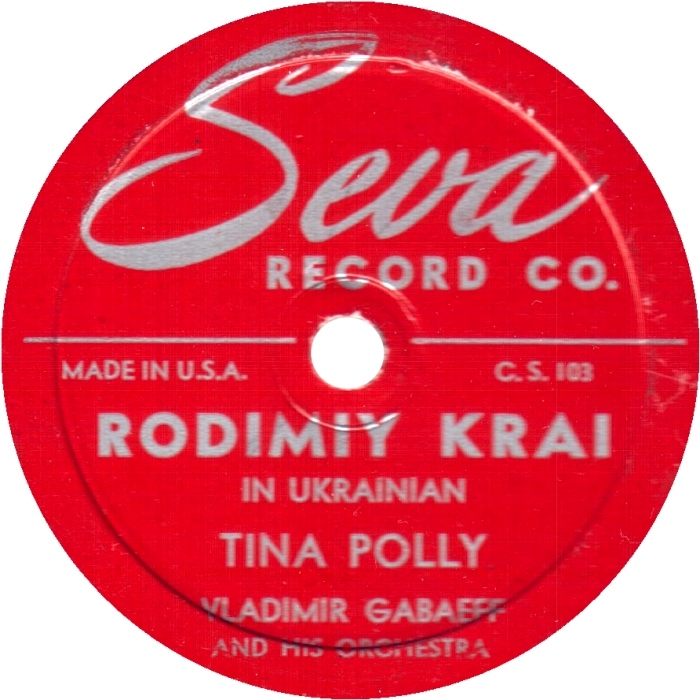 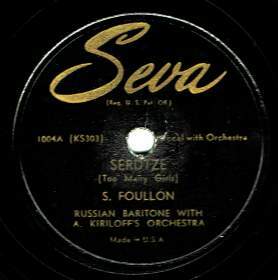 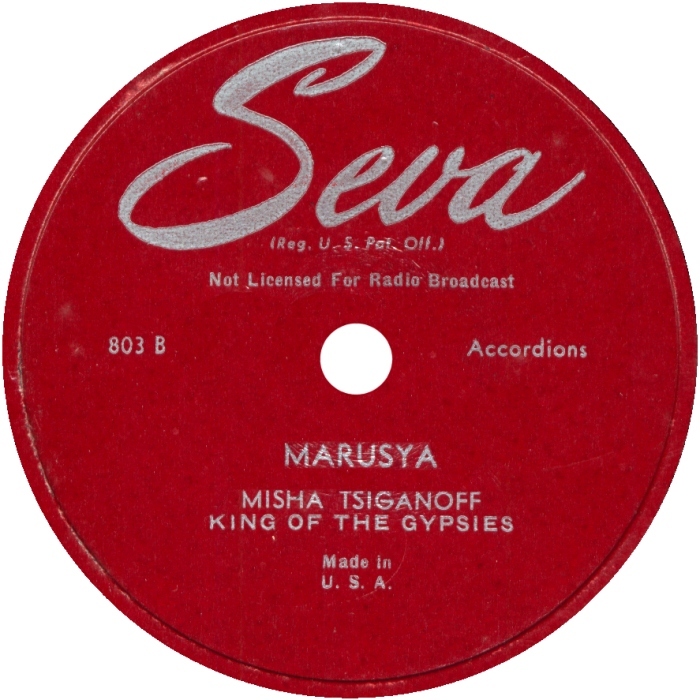 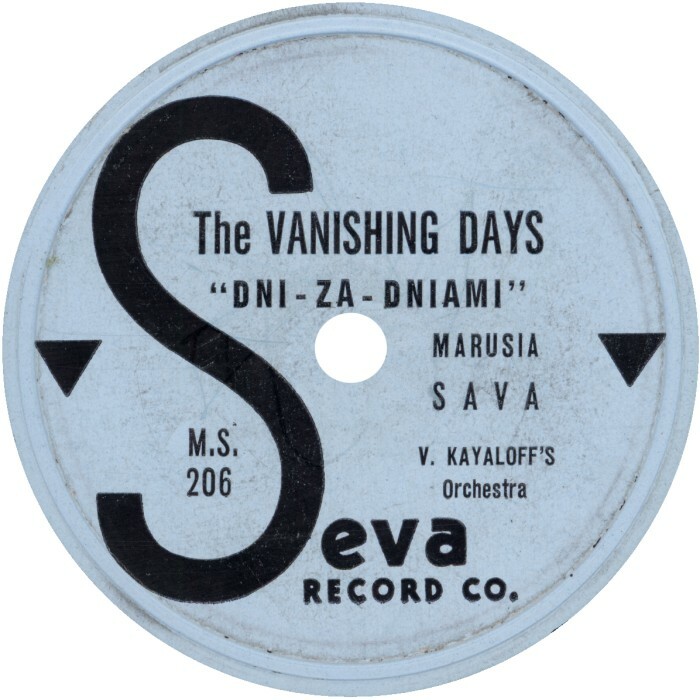 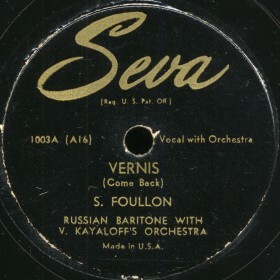 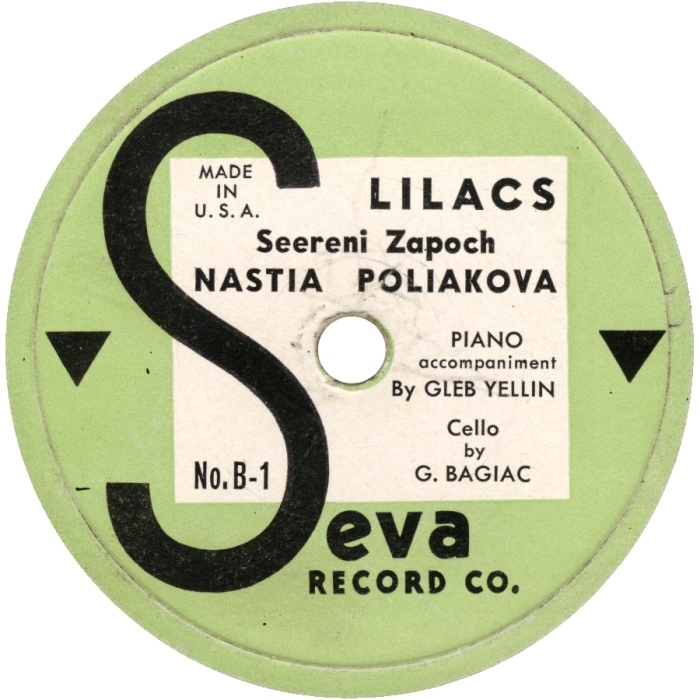 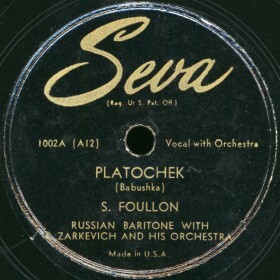 The Label existed in the beginning of 40th and belonged to well-known singer and guitarist Seva Foullon. 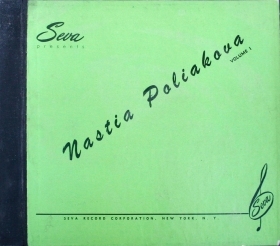 The main warehouse located on 121 Lexington Avenue, New Your, N.Y. For America, this labels is unique by the fact that it featured mainly Russian artists. There were recorded about 40 records in total. Courtesy of Mikhail Bliznyuk - the author of Beautiful Marusia Sava... book.